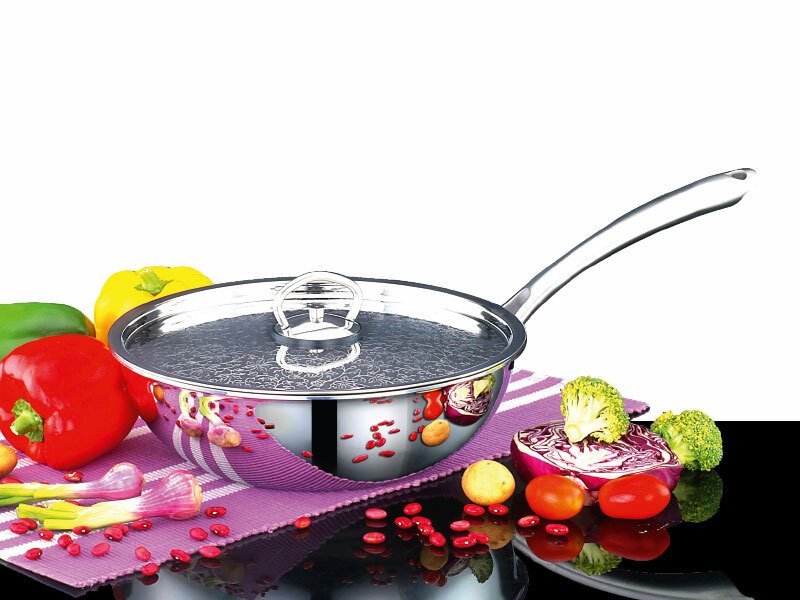 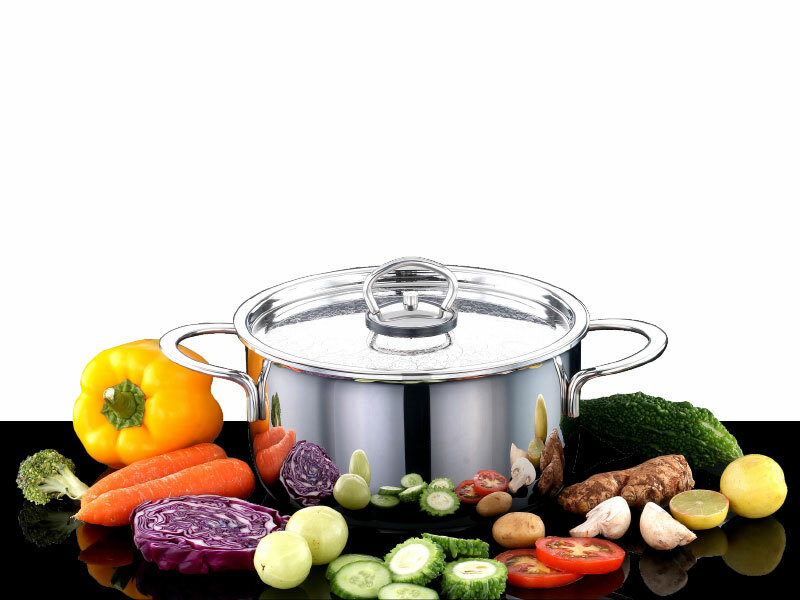 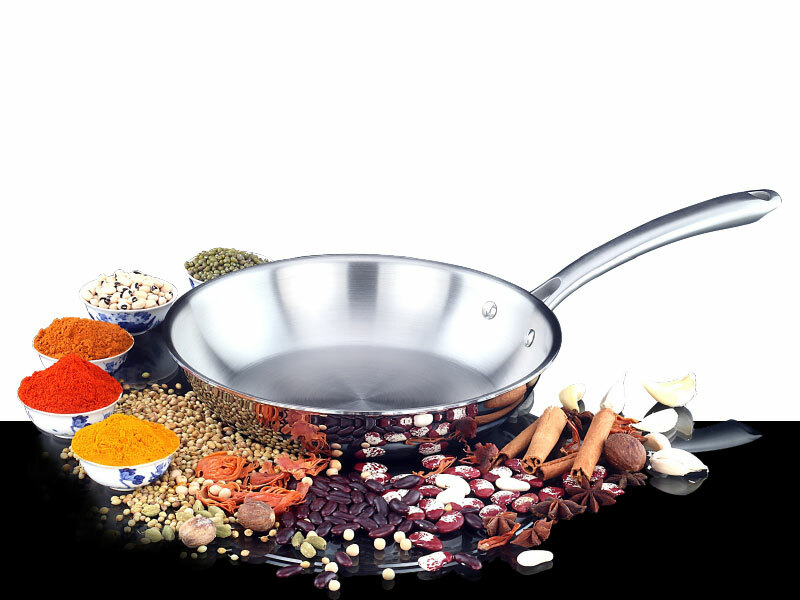 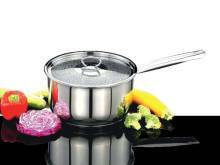 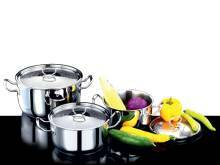 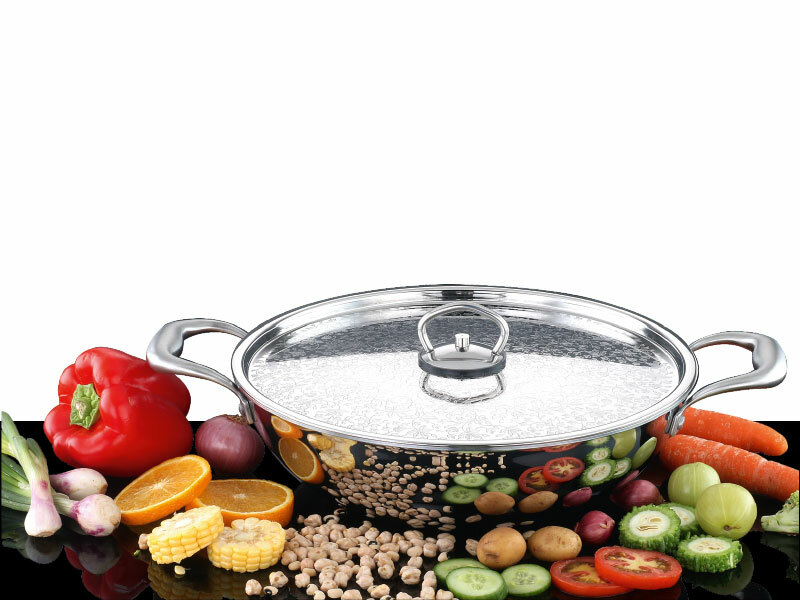 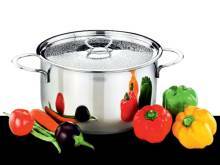 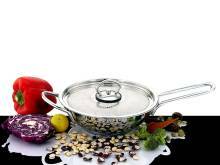 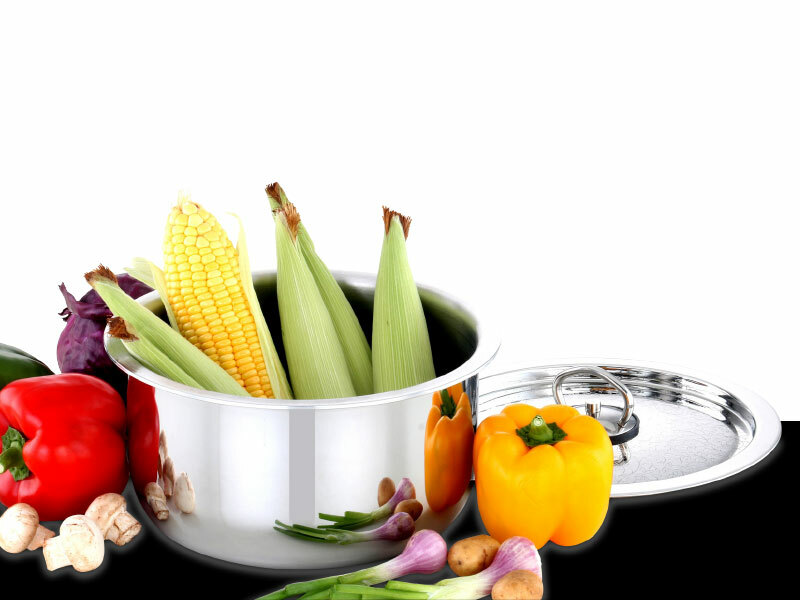 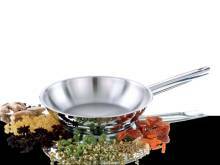 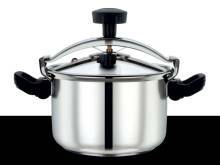 Beautifully shaped and innovative, the Tope is a revolutionary implement created by JB Cookware to combine a variety of ingredients, vegetables first! 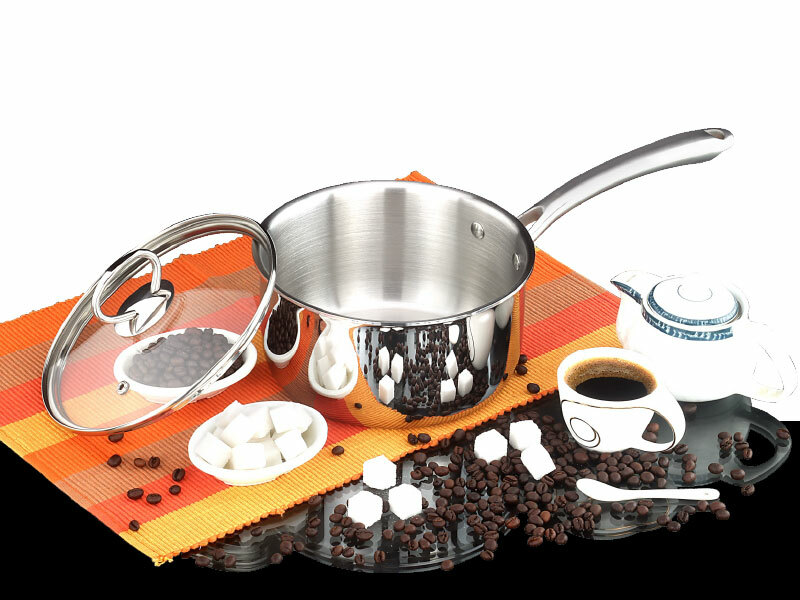 Surprisingly simple to use, it allows you to let your imagination run wild. 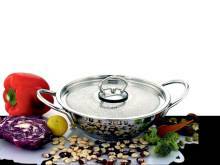 Meat curry, vegetable gratin, comfit apples - the Tope knows how to do anything!